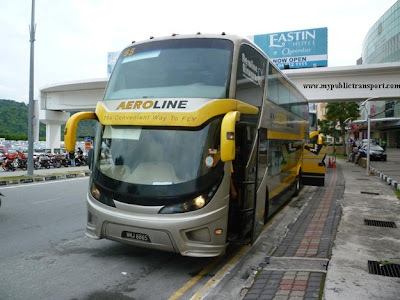 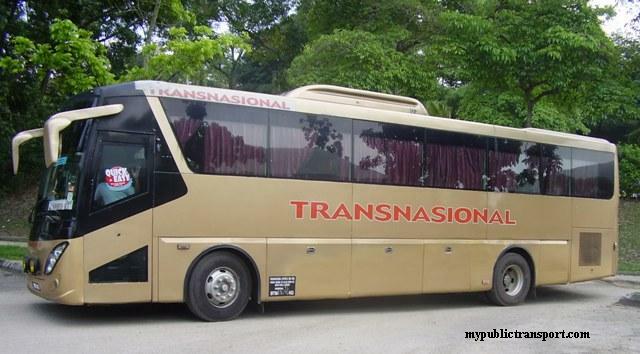 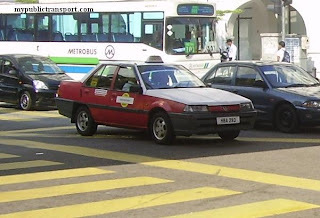 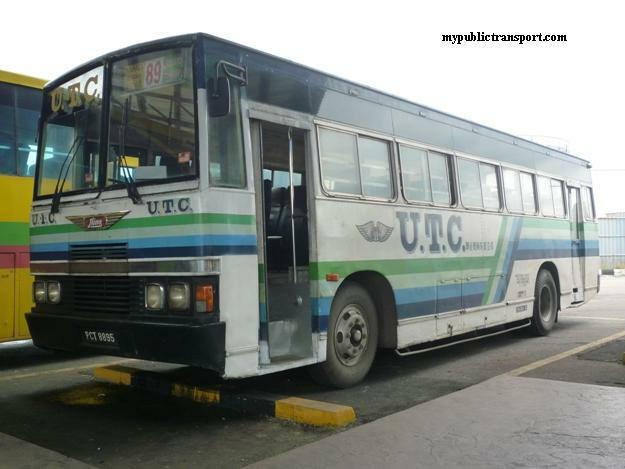 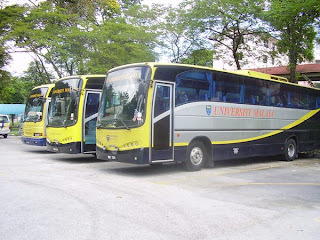 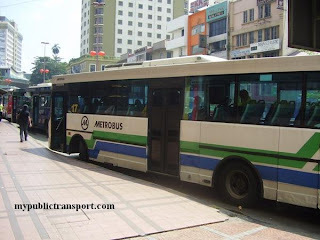 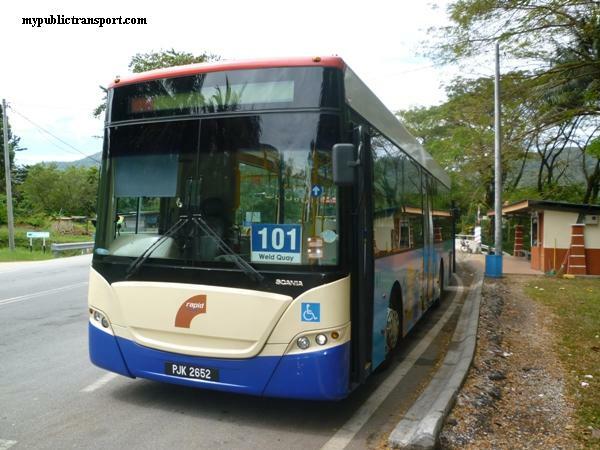 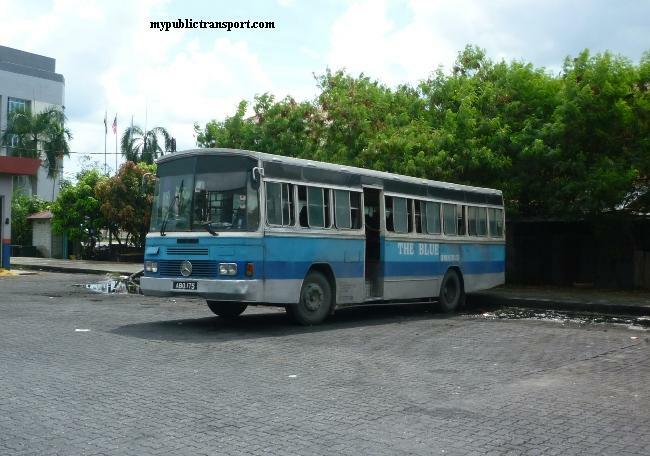 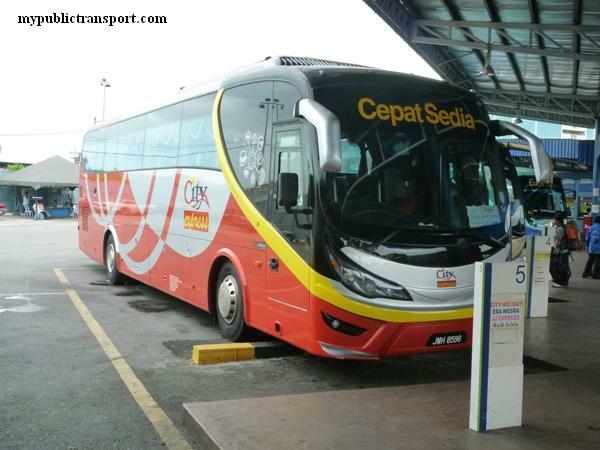 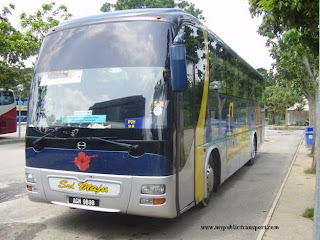 A local bus company that mainly serve between the northen region of the mainland, United Traction Co (UTC) had witness their peak in the 90s and now starts to fade away from the mainstream as the introduction of Rapid Penang. 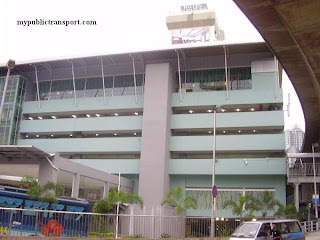 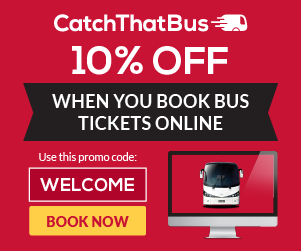 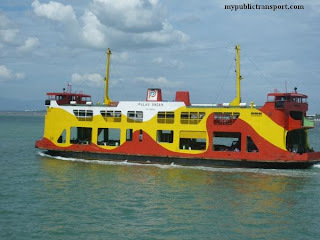 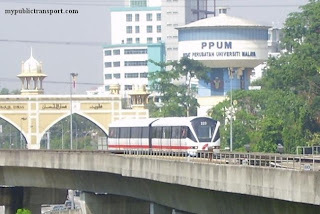 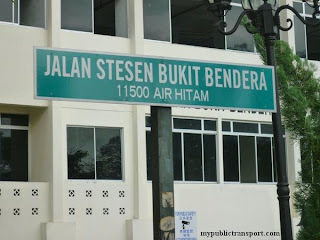 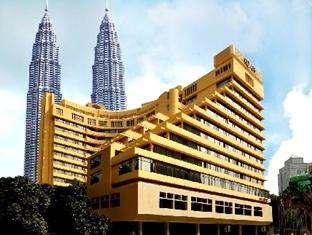 UTC mainly links places such as Penang Sentral, Kepala Batas, Kuala muda, Sungai Petani and Bukit mertajam. 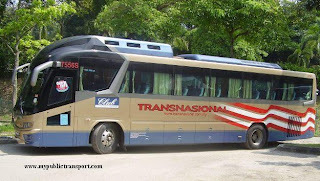 All of their fleets are old Hino with no air conditional system.